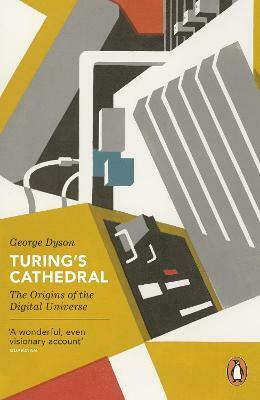 George Dyson's fascinating account of the early years of computers: Turing's Cathedral is the story behind how the PC, ipod, smartphone and almost every aspect of modern life came into being. In 1945 a small group of brilliant engineers and mathematicians gathered at the Institute for Advanced Study in Princeton, determined to build a computer that would make Alan Turing's theory of a 'universal machine' reality. Led by the polymath emigre John von Neumann, they created the numerical framework that underpins almost all modern computing - and ensured that the world would never be the same again. George Dyson is a historian of technology whose interests include the development (and redevelopment) of the Aleut kayak. He is the author of Baidarka; Project Orion; and Darwin Among the Machines.